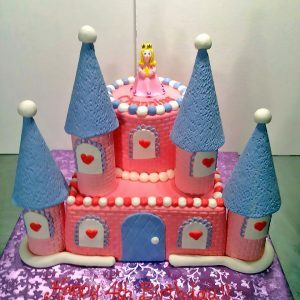 Girls love to dream of being a princess in a fairytale land. 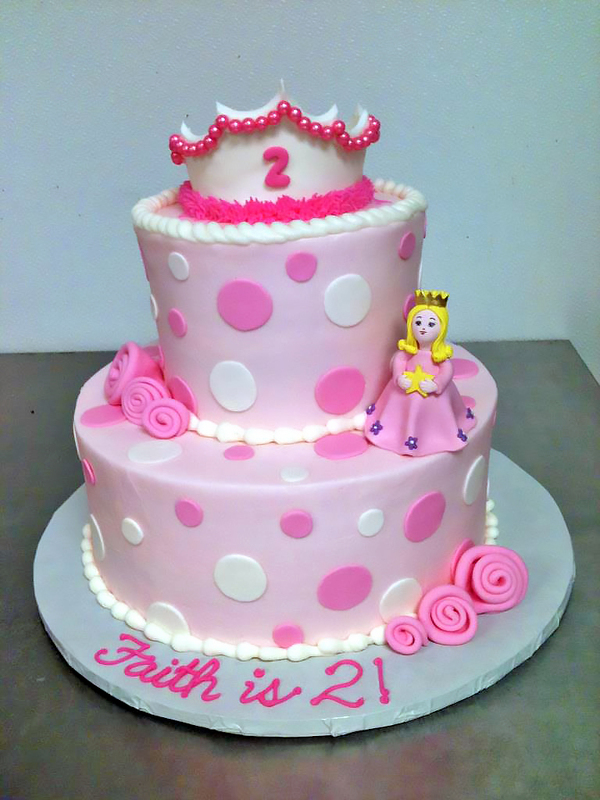 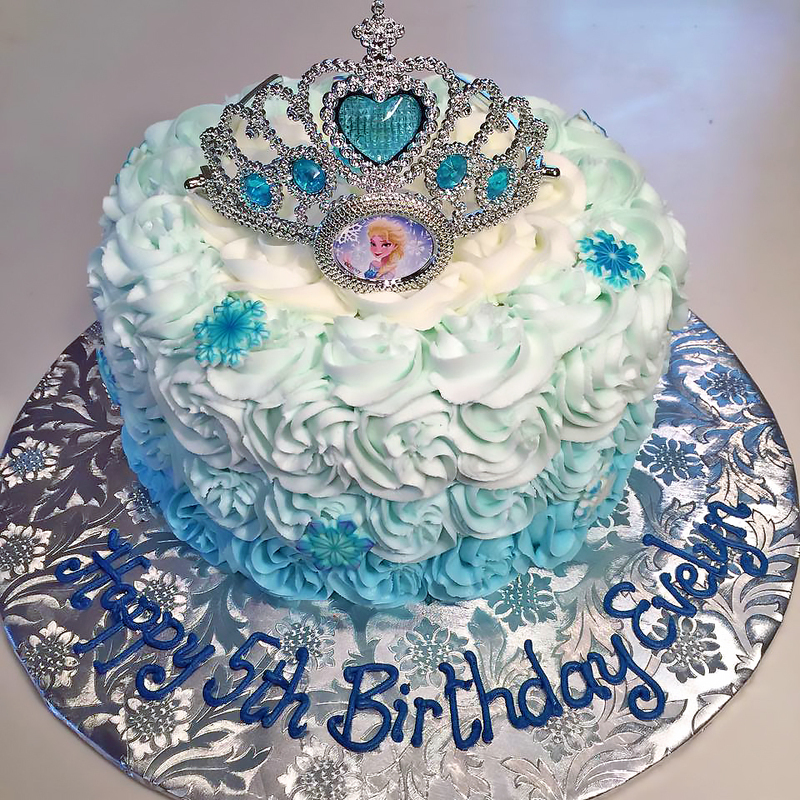 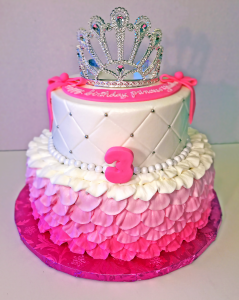 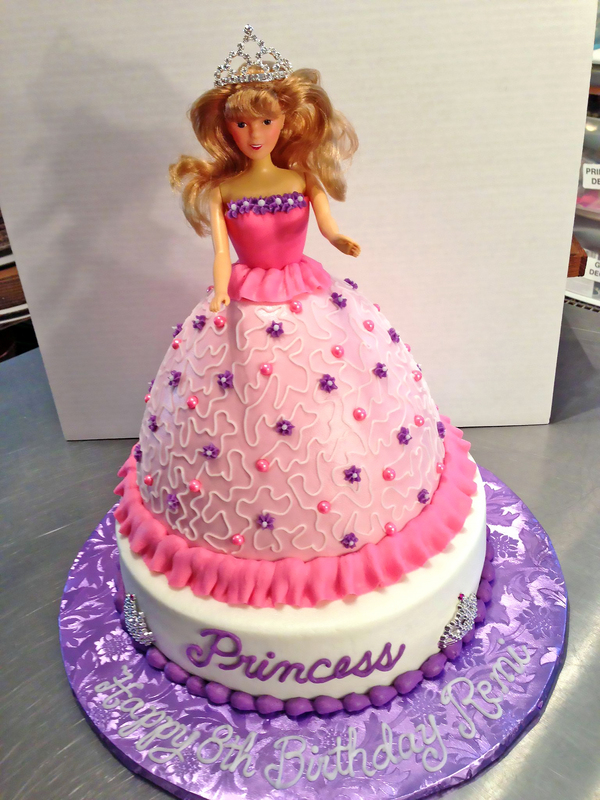 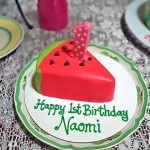 Princess themed cakes are the perfect choice for girls who long to be Cinderella, Snow White or even Elsa. 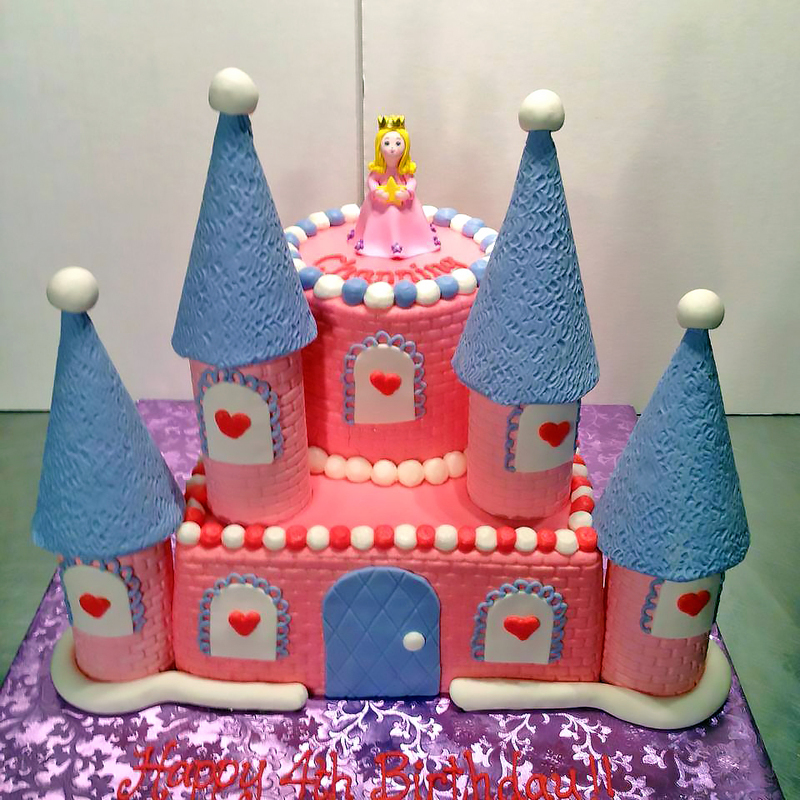 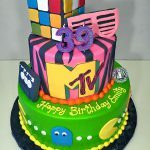 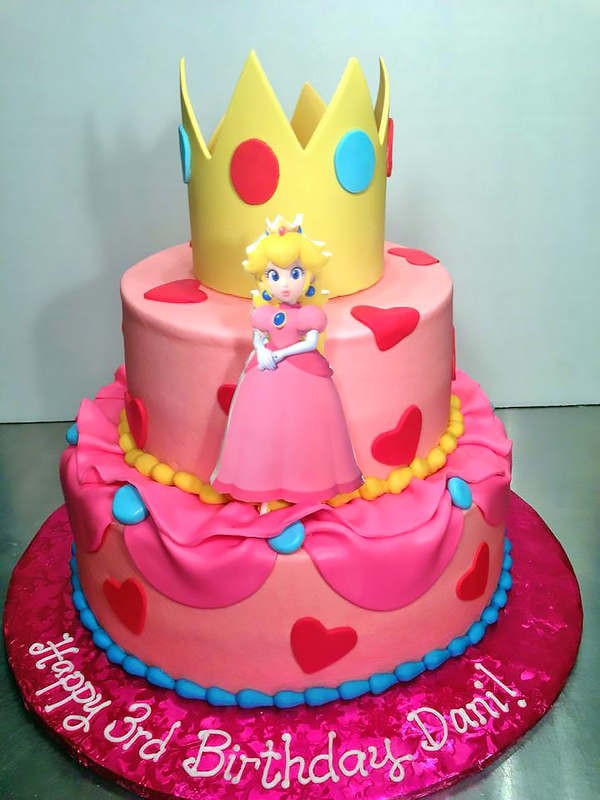 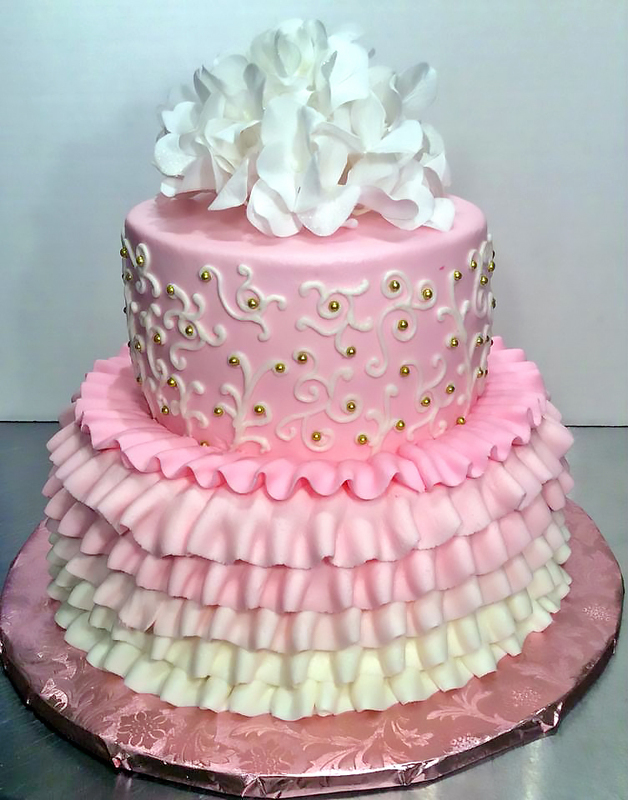 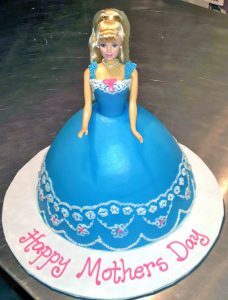 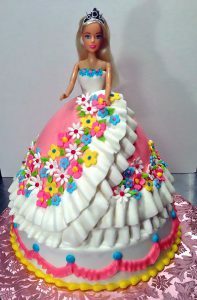 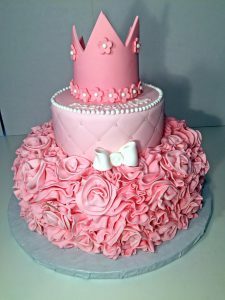 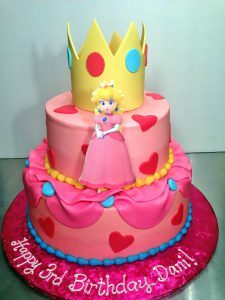 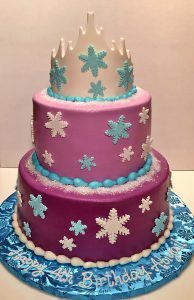 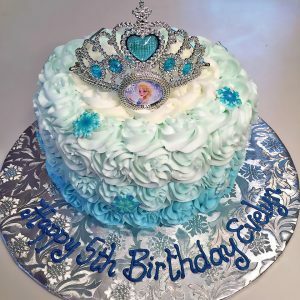 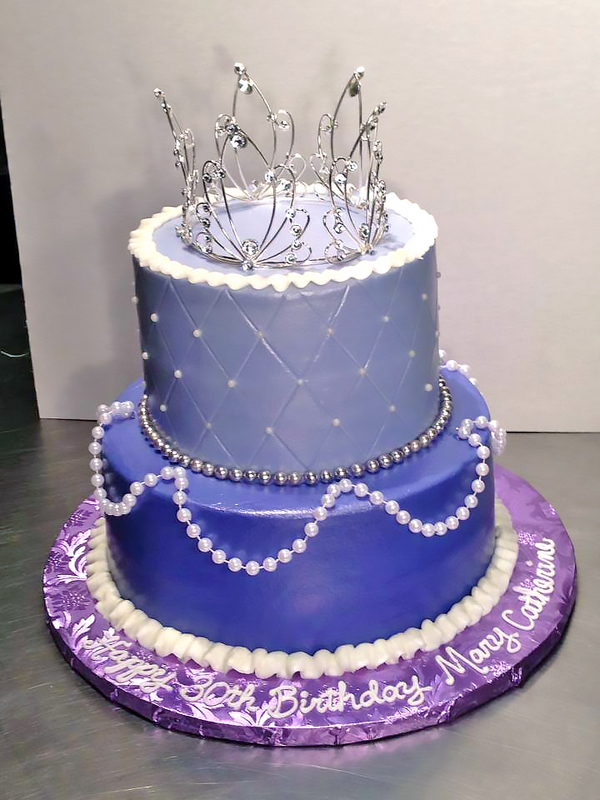 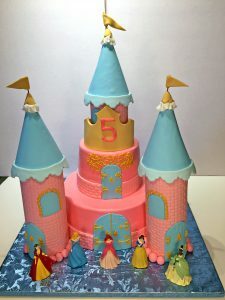 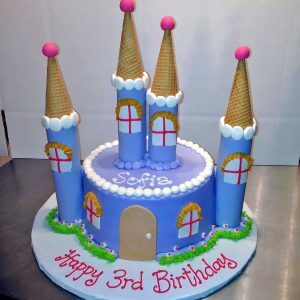 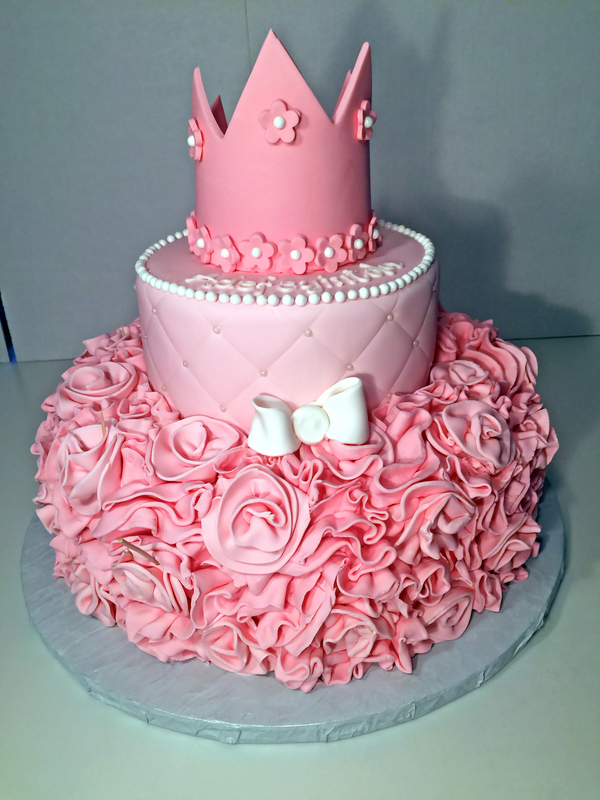 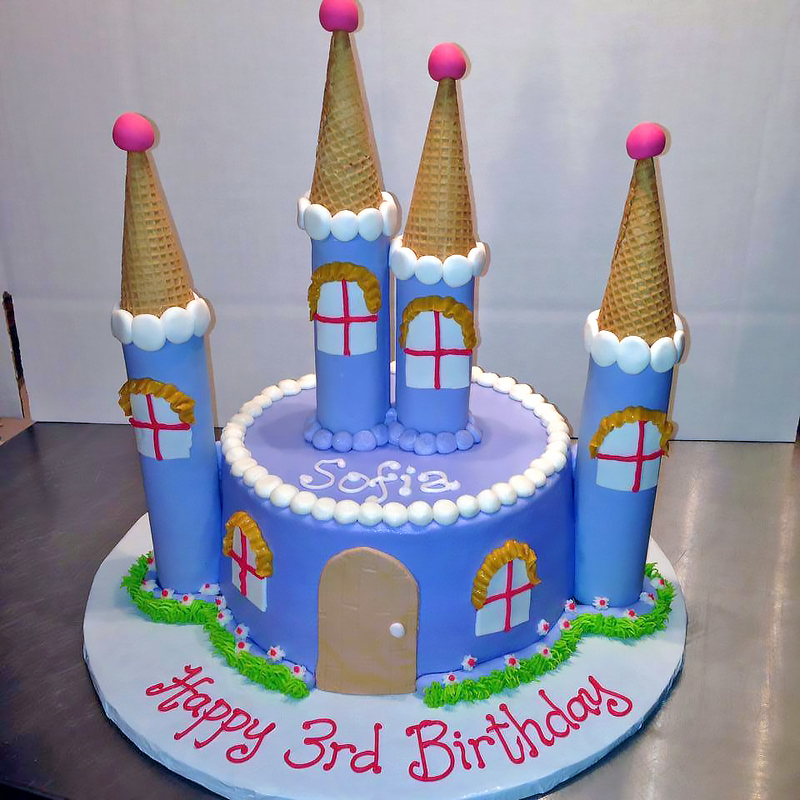 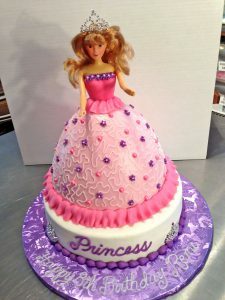 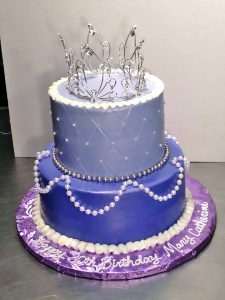 We can make your favorite princess cake in many versions including a tiered cake with crown, a full castle cake or or barbie character cake with fully flowered dress.